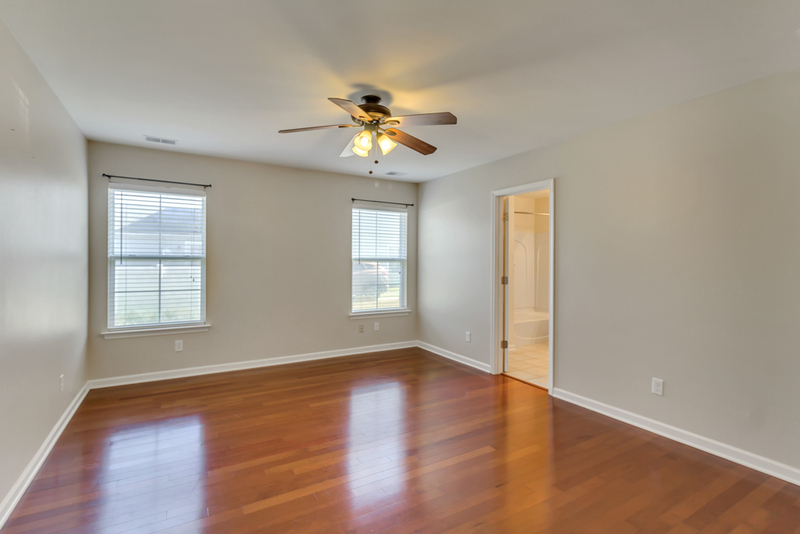 Enjoy coming home to this Charming Home that offers high end laminate wood floors custom paint and wonderful archways. Wonderful Kitchen with upgraded Corian counter tops perfect for entertaining or enjoy a relaxing evening on the cozy screen room in back. 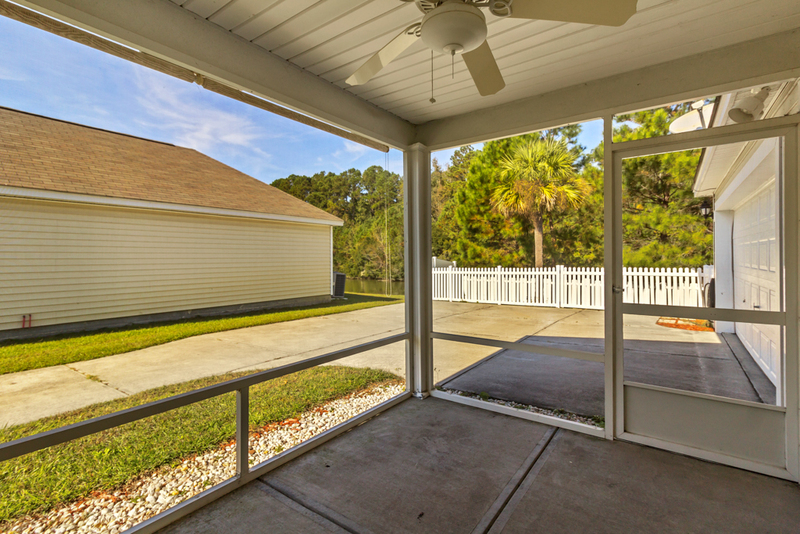 Lot's of Mature trees surround you in addition you are steps away from the tranquil lagoon located right outside your privately fenced yard. 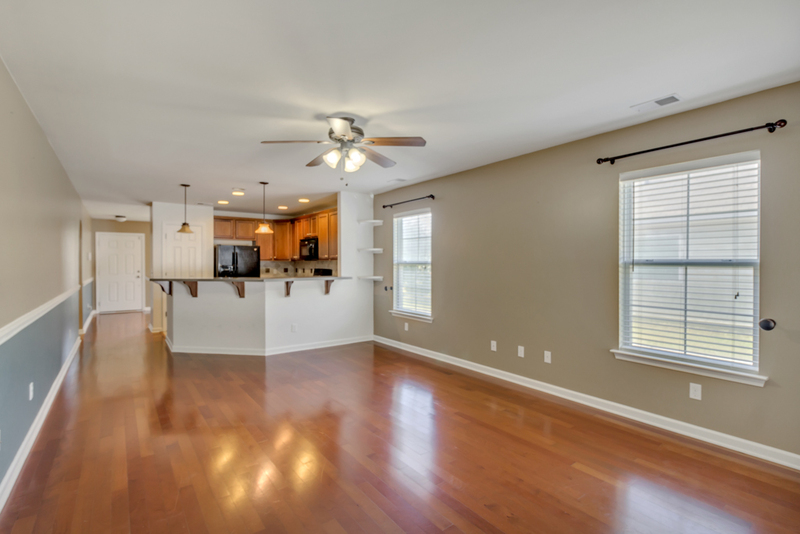 Huge oversize 2.5 car garage with tons of cabinets,shelving ready to store all your extras. There is even room for your golf cart. Plenty of room for off street parking in addition to the oversize garage. 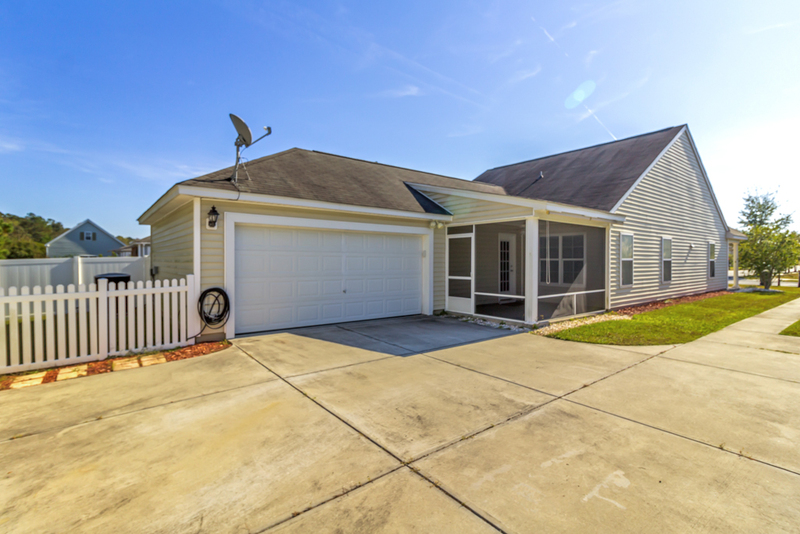 Can't beat the location either, minutes from all that Pooler has to offer. This is a must see and won't last long. 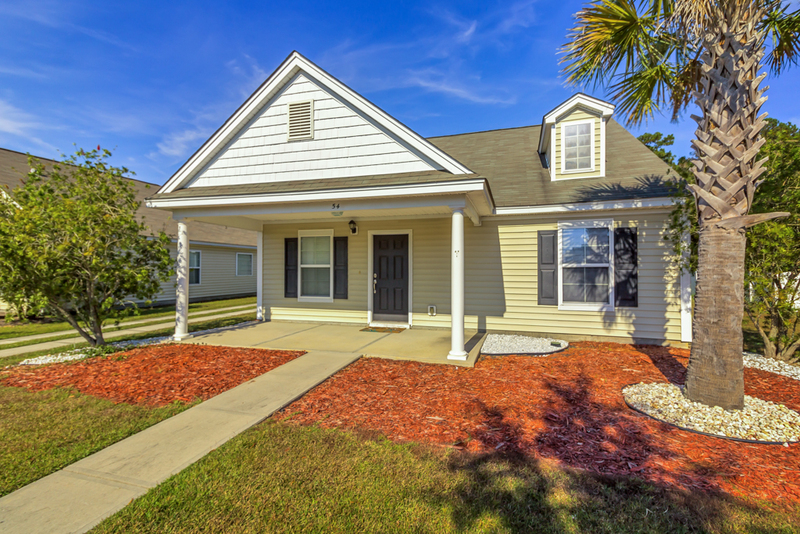 To view more information about 54 Westbourne Way Savannah, GA 31407, including pricing and pictures, click here!